This annoucement card template is easy to edit yourself. All Text Is completely Customizable. Everything written is what you want. In order to give you the best possible service, and to make sure the annoucment card design is great, our services are included to customize your annoucment card. Just send the picture you would like included after checkout and we will have that incorporated for you shortly after, and you can continue editing or ready to print if you have finished your editing. 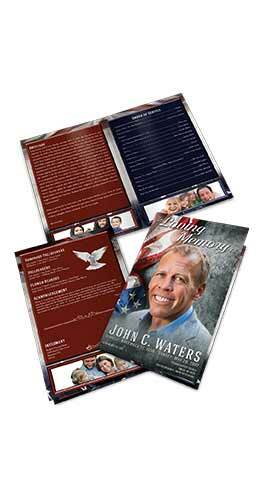 We can professionally print everything for you with digital printing presses and delivery to your door.